This charming steam railway has a quaint gift shop, café, picnic area and extensive collection of tank engines. There are also regular "Thomas the Tank Engine" events which are a favourite with children. Explore the beautiful Yorkshire estate of the Duke and Duchess of Devonshire. 12th Century Priory ruins, Barden Tower, scenic moorland, riverside walks, gift shops and picnic sites provide a full day out for the family. 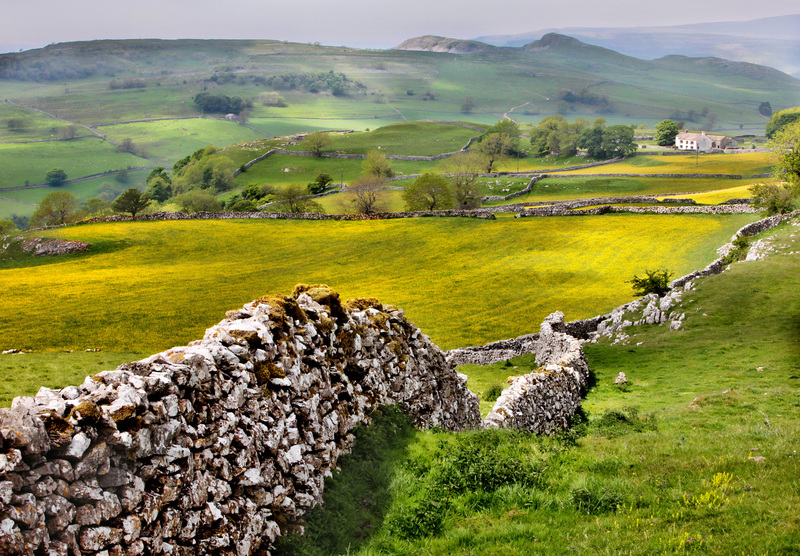 Situated just 11 miles from Skipton, Malham is quite simply a place of outstanding natural beauty with this tiny Dales village nestling under Malham Cove. The views are stunning and the surrounding walking territory is very popular. In addition to the impressive Crag. Kilnsey plays host to a variety of activities including a trout farm, fly fishing, pony trekking, squirrel and nature trail and freshwater aquarium. The inspiration for Wuthering Heights makes Haworth and the Parsonage Museum a must for all Bronte fans. You can get too much of a good thing of course, so if you start to miss the hustle and bustle of city life there’s no need to fear! Herriots Hotel is situated opposite Skipton train station, where a 40 minute journey will take you right into the heart of Leeds. With lively bars and fantastic shopping it’s the perfect place to spend a day.